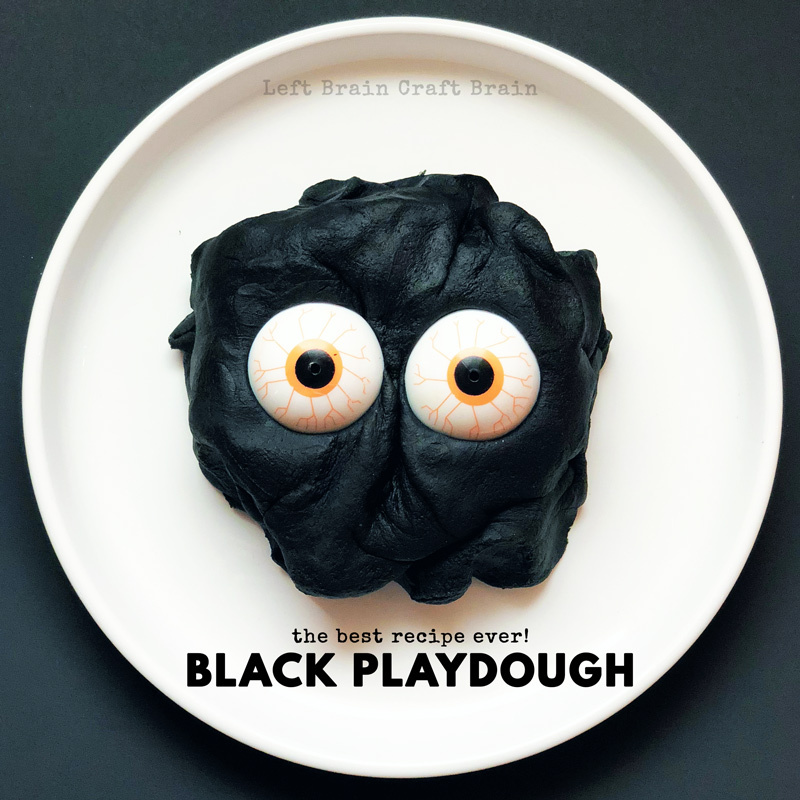 How to Make the Best Black Playdough Recipe Ever! Halloween is in the air and at our house, the color scheme goes to orange and black. Even in playtime! And we love making our playtime DIY, so in came a big batch of homemade playdough today. 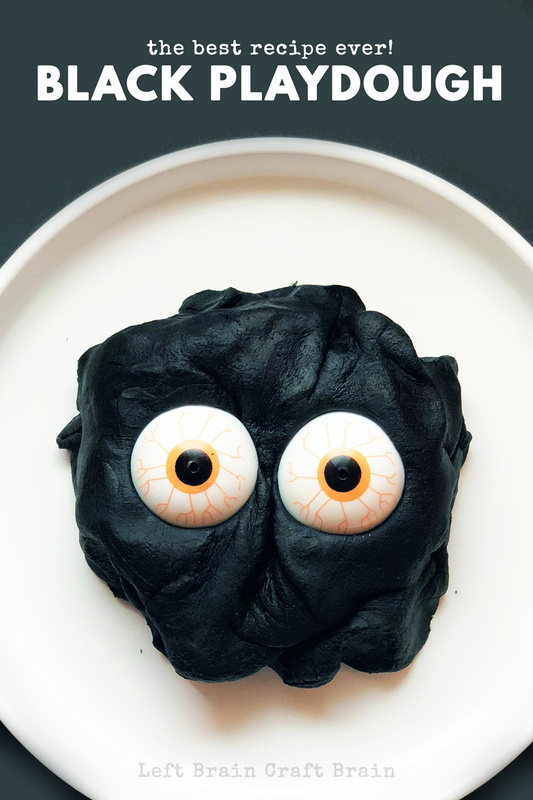 I wanted a really rich, deep, dark Black Playdough, which with the right ingredients is super easy to make. 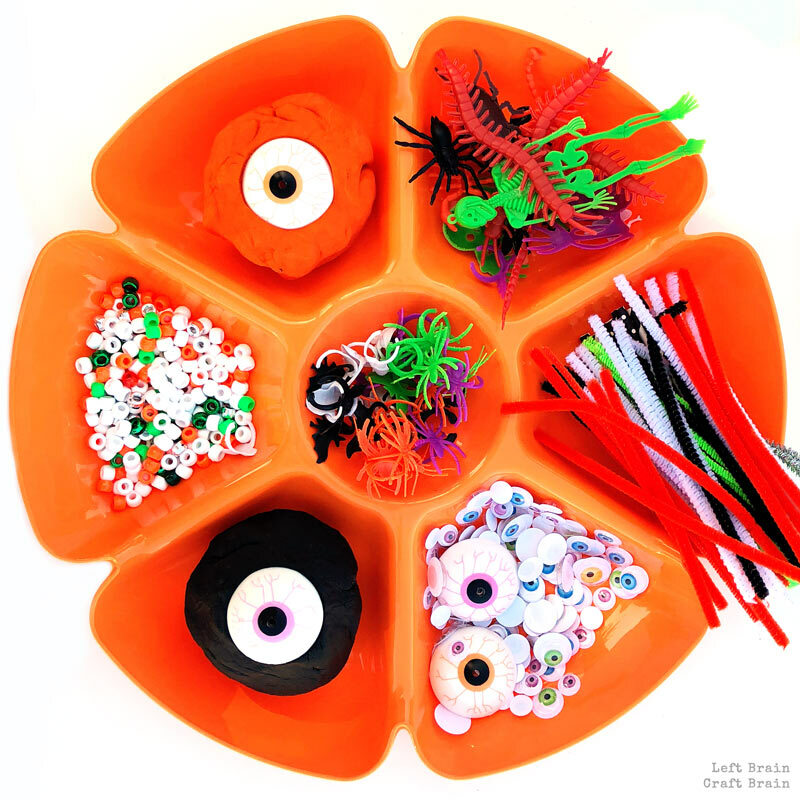 We whipped up this batch of playdough for our block party so we pulled together a dollar store tray full of random Halloween themed items. 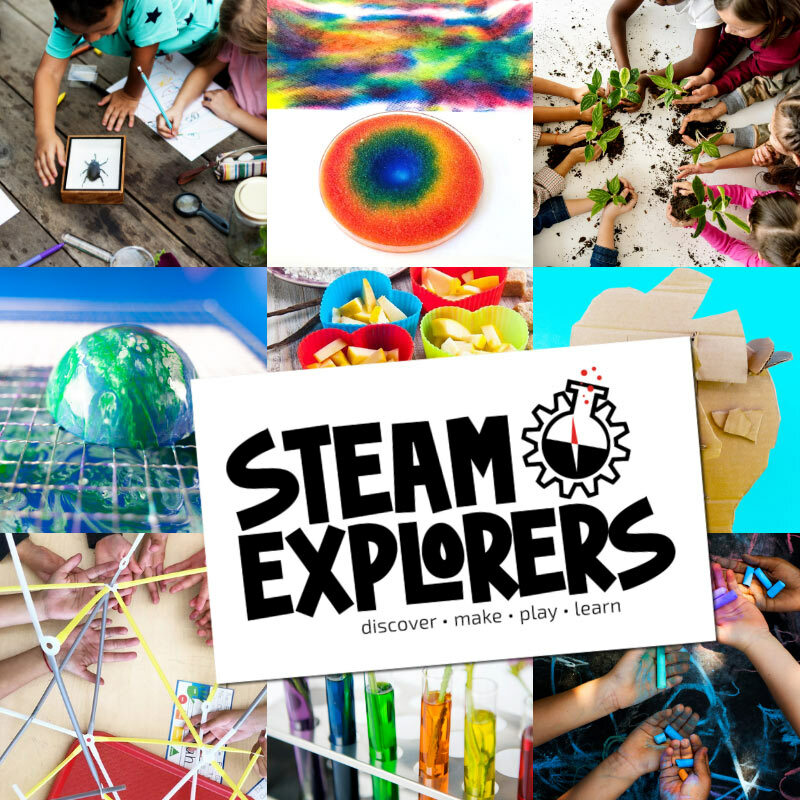 Like plastic bugs, eyeball poppers, googly eyes, plus some craft supplies like beads and pipe cleaners. The eye poppers were the biggest hit for many because they were so dramatic and big. Making a deep, rich black playdough is all about the ingredients. You need a super moist playdough so that it doesn’t get ashy looking and turn grey. My secret ingredients for moist, shiny dough is glycerin! It gives it a subtle sheen and a heavenly feel for anyone playing with it, plus it helps keep it from drying out. Then it’s about the right color. 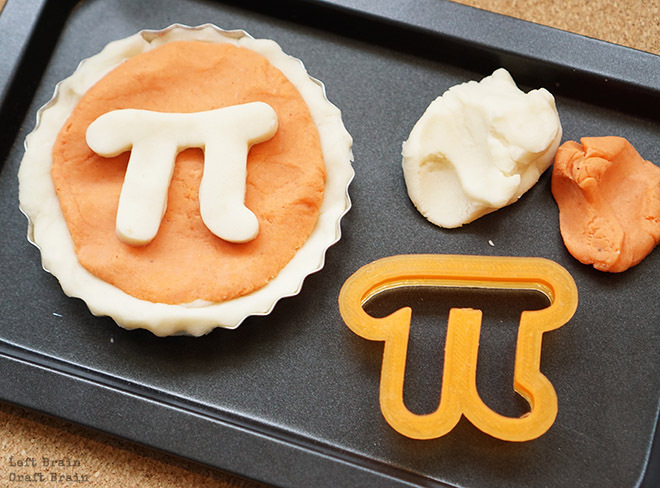 You absolutely need a gel food color to get the dough past grey into black. Now on to the recipe! If you need a printable version of this, hop down to the bottom of the post. In a large pot, add flour, salt, and cream of tartar. Stir with a whisk until thoroughly mixed. Measure 2 cups of hot water and add the black food coloring. Mix until color is fully dissolved. Add black water, vegetable oil, and glycerin to flour mixture in pot. Mix thoroughly with a spatula. Cook over medium heat, stirring constantly, until almost playdough texture. Do not overcook as playdough continues to cook a bit and will get dry if overcooked. Remove from heat. Remove playdough from pot and place on a plate. Once playdough is cool enough for an adult to handle, knead well. Cover with a wet paper towel until cool enough to play with or store. Store in a zipper bag or other air tight container. Store in a cool, dry place. 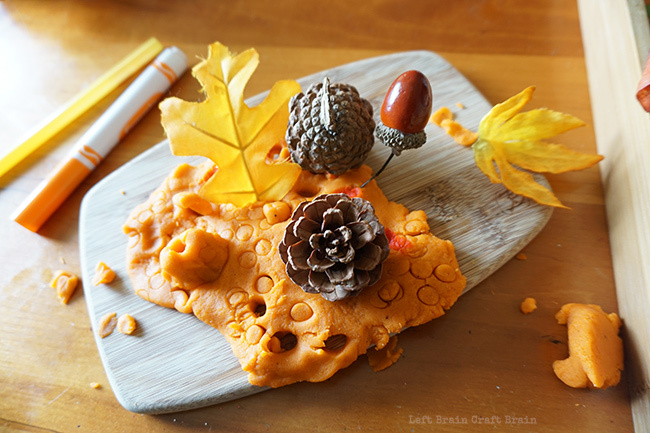 For fall, we also like this heavenly scented Pumpkin Pie Spice Playdough. 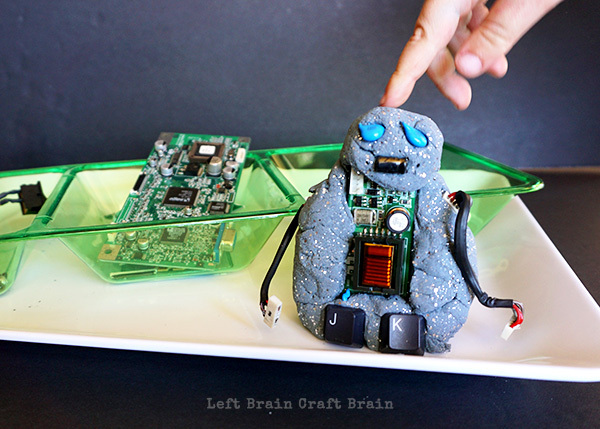 When we want our playdough to have a little STEM, we make Robot Playdough. 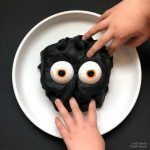 Ever wonder how to make black playdough? It's easy, with the right ingredients, to make soft, squishy, totally black playdough. Perfect for Halloween!